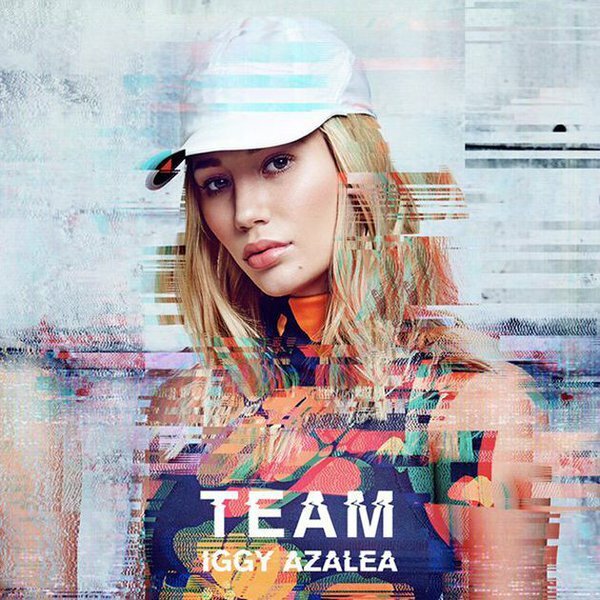 Iggy Azalea has new music through Island Records on Friday March 18th, that is when her track ‘Team’ is released. After 7 top 20 UK singles from her debut album – including the top 10’s ‘Black Widow’, ‘Fancy’, ’Trouble’ & ‘Change Your Life’ – I am really looking forward to hearing Iggy’s new album ‘Digital Distortion’ which will follow later in the year. Lee will be playing the track Monday March 21st at 8.13 on Alive 107.3’s Medd in the Morning.